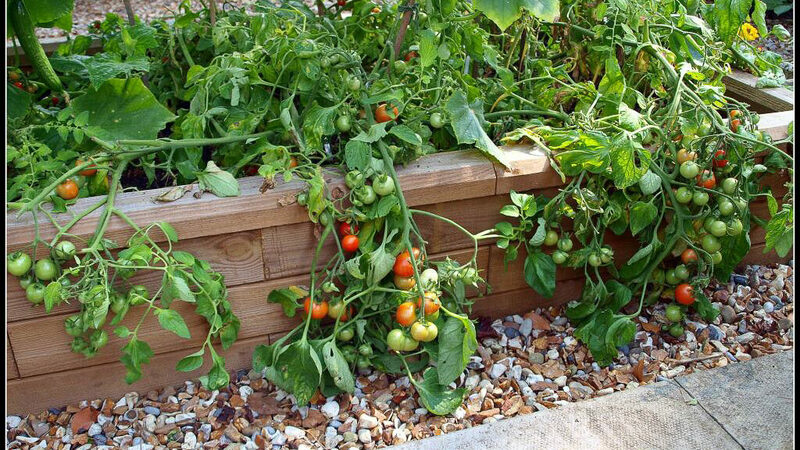 Raised beds are the ideal solution to many garden situations. Most obviously, they provide a place to grow in courtyards and other paved or concreted areas where there is no available open ground. However, they can also be used to grow in areas of bad soil – where it is boggy or stony for example. 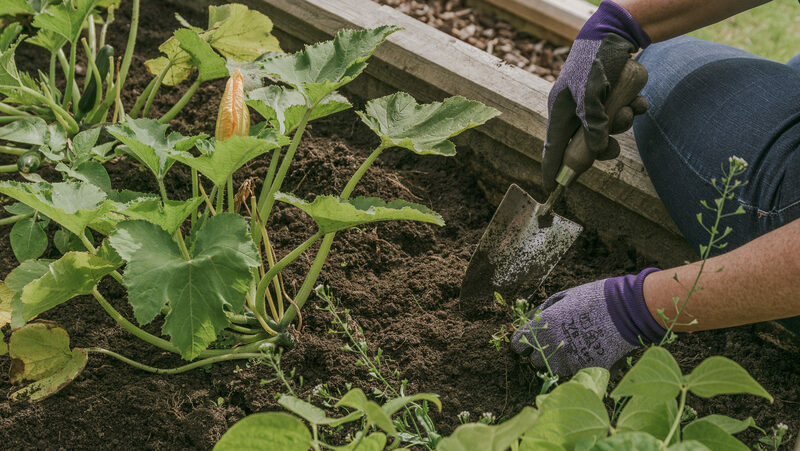 By filling the raised beds with fresh, sterilised topsoil, the soil is then free from weed seeds (at least to begin with), pests and diseases, giving your plants the best possible start. The new soil can also be made rich in nutrients by adding compost, so vegetables and fruit can be planted more intensively, providing a bigger harvest from a smaller space. They will also be given a head start in spring, because the soil in raised beds warms up faster than the open ground. 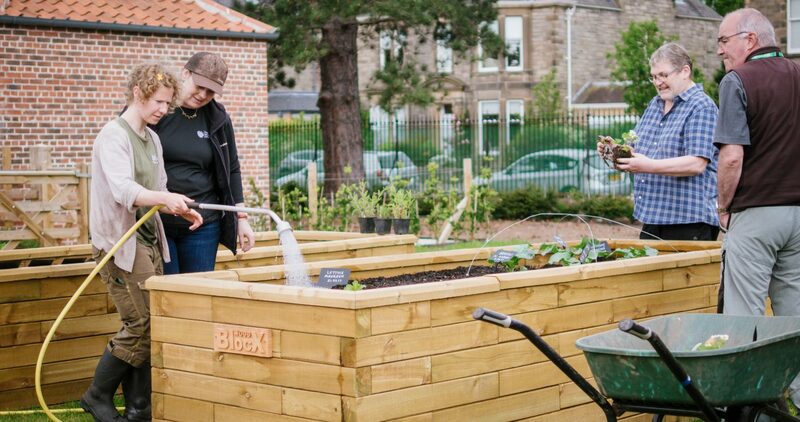 The soil is also less likely to be compacted by footfall on the beds as many raised beds are narrow enough that the whole bed can be reached from the sides. The extra height off the ground makes maintaining the plants easier as well, with less strain on your knees and back (and also means your plants are out of reach of rabbits and household pets – a minimum height of 45cm is needed for this). The least durable are beds made with woven willow or hazel branches. These can be woven yourself, or pre-made panels can be bought to assemble into a bed. They don’t offer much height, and the wood quickly becomes brittle and breaks. They are best for edging a shallow bed as a temporary measure. Metal panels are also prone to corroding, and their ability to conduct heat means the plants in the bed can often have their roots fried in hot temperatures, and more easily frozen in low ones. Brick and stone offer more insulation, but they also require technical skills to construct well and safely, and are the most expensive option. No wonder then that most people choose some form of wood to construct their raised beds. Railway sleepers are often used, but they are very difficult to deal with as well as expensive – even the reproduction ones. They are incredibly heavy and need power tools to secure together safely and trim to the correct size. They don’t offer a lot of options as to the size and shape of your raised beds either – you are, excuse the pun, railroaded into creating long rectangular beds. Furthermore, because the sleepers themselves are so wide, the available growing space is significantly reduced. 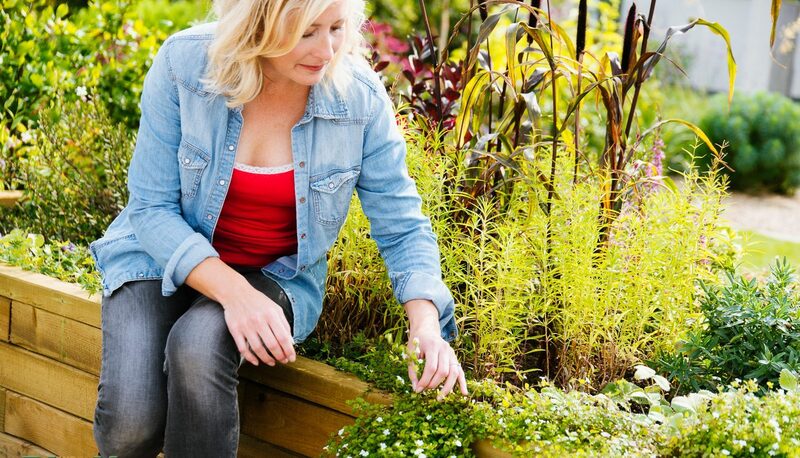 Planks would seem to be a good substitute, but again, require DIY skills to put together and the sides will often warp and bend from the weight of the soil in the bed, and rot or weather badly over time. WoodBlocX avoids all of these problems and is much cheaper than most of the other options; they can be put together in myriad, made to order shapes and forms – curved, angular, square and corner beds – require no technical knowledge or power tools to put together, and their unique interlocking system means they are safe and strong no matter how large or tall the bed. 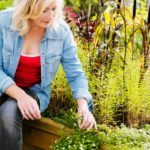 Which is important, considering they are a fully-bespoke product and the finished design of the raised bed or planter can be specifically made to measure for whatever space you wish to build in. The pressure-treated wood is even guaranteed not to rot, warp or distort for 15 years, and at only 7.5cm wide, there’s plenty of space for your plants.